An as new complete outfit. 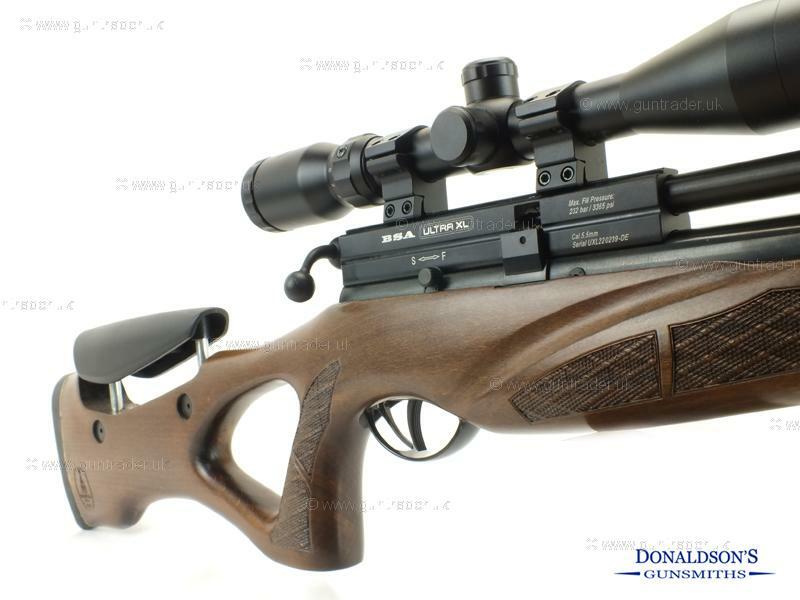 Comes with a BSA 3-9X40 scope & mounts, Weihrauch silencer. 1X10 shot magazine. Purchase with confidence from a family run business with 30 years experience. For further inquiries on this outfit please quote reference number 152.